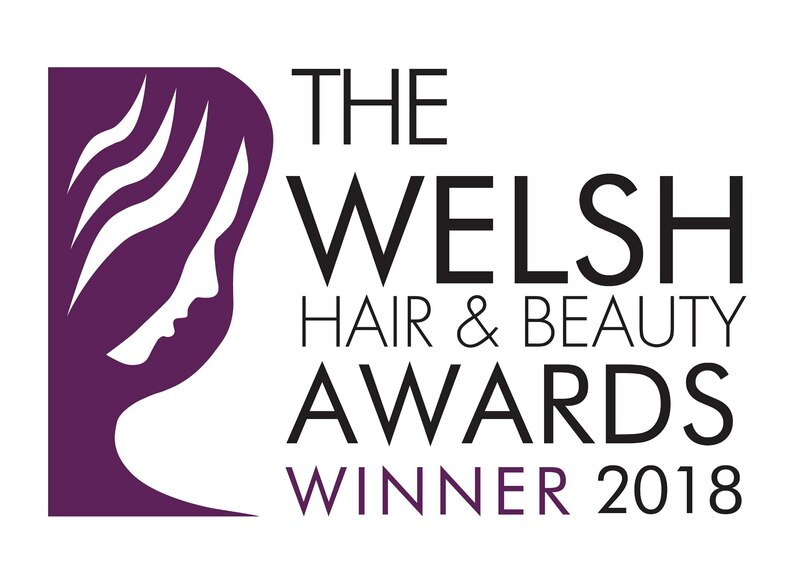 New Dimensions Hair Team are a hairdressers in Cardiff established for over 20 years. 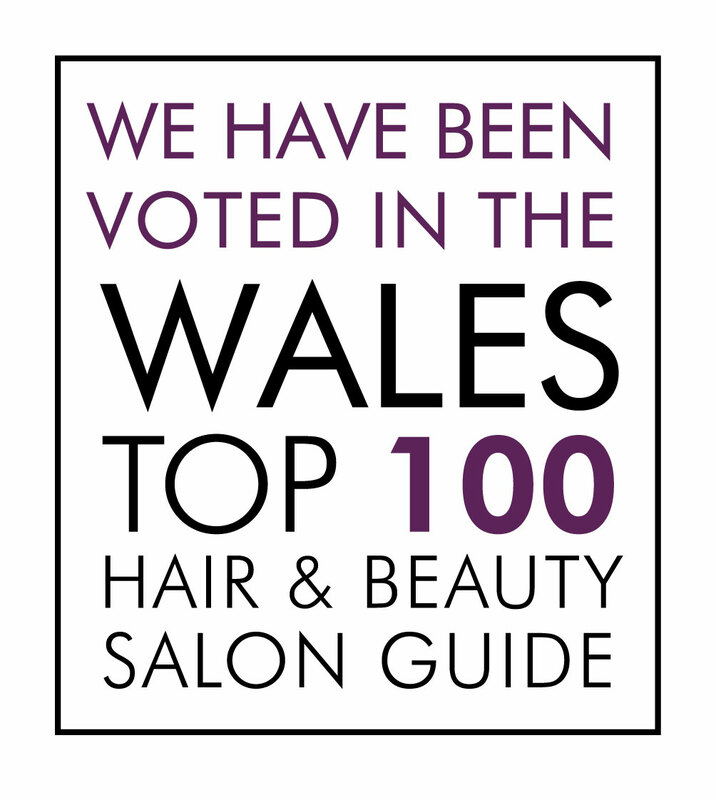 Our salon won the ‘Best of Cardiff’ award in the 2018 Welsh Hair & Beauty Awards and consequently are also listed in their top 100 salons in Wales. We are extremely proud of ourselves and our fabulous team who have built our reputation on being able to offer a highly professional service but always in a friendly and relaxed atmosphere. 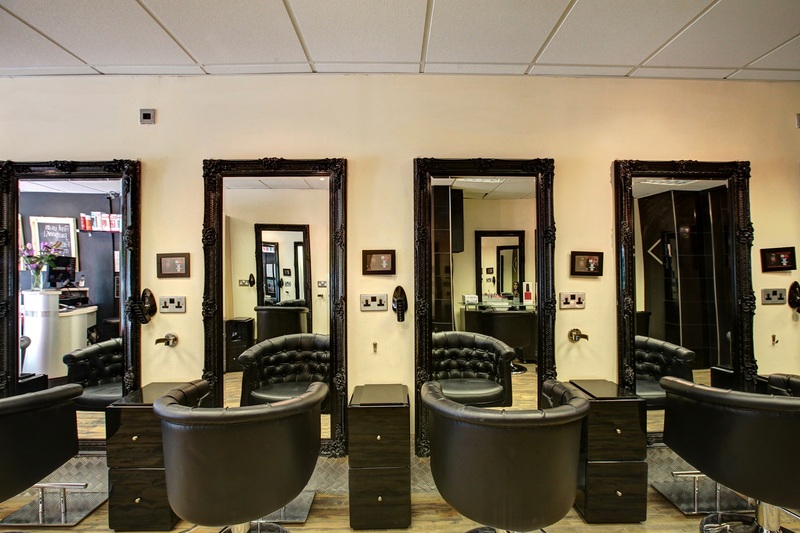 Our team are Balayage Specialists and also provide such services as wedding hair, Brazilian blow drys and Hair Extensions. Our salon Directors Karen and Rhiannon both personally attended the Balayage course of celebrity stylist Jack Howard in Londons Knightsbridge. 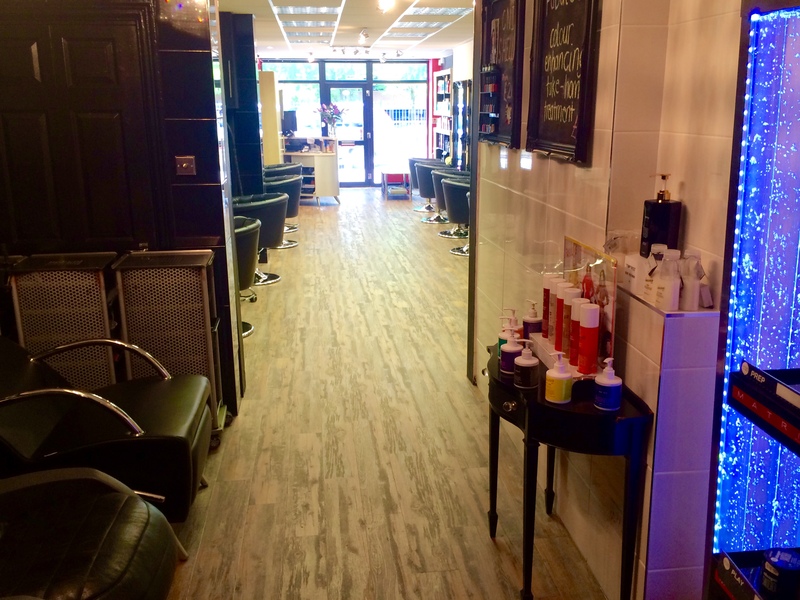 Jack has tended to the tresses of many celebrities and models including Poppy Delevigne, Mollie King and Kelly Brook and he is the best educator in the UK in the art of Balayage. Please click the button below to see a full breakdown of our prices.